County Championship cricket will return to Newport after an absence of 54 years with Glamorgan playing Gloucestershire at Spytty Park in a four-day contest starting on May 14th. With preparations in full swing ahead of the ICC 2019 World Cup matches at Sophia Gardens, Glamorgan have allocated their Championship match in mid-May against Gloucestershire to Spytty Park. The West Country side will be very appropriate opponents as in 1939 at Rodney Parade - Glamorgan’s previous ground in Newport - Wally Hammond, the great England batsman scored 302 against the Welsh county before Emrys Davies, the legendary Glamorgan opener, replied with an unbeaten 287 to save the game for his side. This match in 1939 was one of 27 first-class matches which Glamorgan staged at Rodney Parade between July 1935 and May 1965. It followed Glamorgan’s merger with Monmouthshire during 1934 with other grounds such as Ebbw Vale and Abergavenny also being subsequently added to the Welsh county’s fixture list. 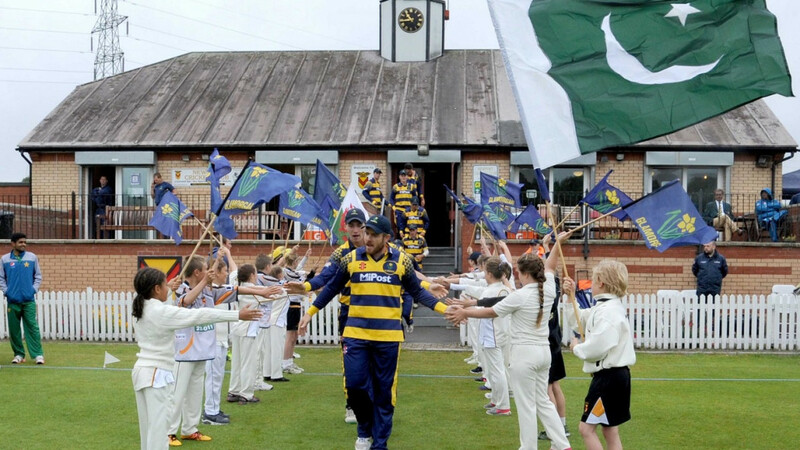 Spytty Park ground has already hosted plenty of Glamorgan 2nd XI and Wales Minor County fixtures as well as the List A game during July 2016 against Pakistan A but the game with Gloucestershire in mid-May will be the inaugural first-class fixture at the well-appointed ground.